Control Engineering Russia is a peer-reviewed professional scientific & technical journal for developers and system integrators, engineers and qualified professionals who make decisions in the area of industrial automation, embedded systems and other related fields. 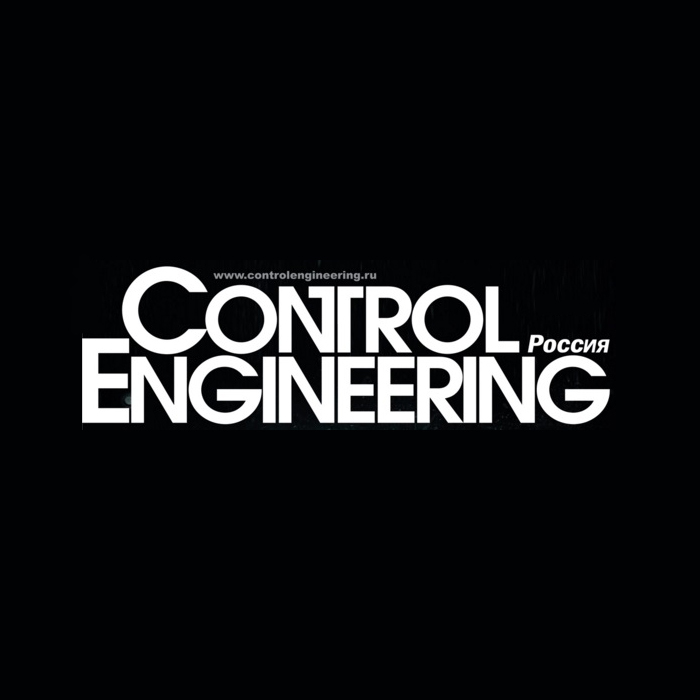 Control Engineering Russia magazine is an independent edition, which gives coverage of multiple and varied views on topical issues, which certainly may be of interest to consulting and trading companies operating on the market. Each issue features two topics – on product solutions and on certain sector related aspects, which our articles are focused on. Nevertheless, this does not mean we leave other topics aside, but adhere to the main theme of the magazine that covers the following issues. More than 2500 subscribers, who regularly receive our print magazine: heads of control system departments and instrumentation & controls departments, production supervisors,chief process engineers, as well as engineers employed with process departments, experts, constructors, design engineers and designers, who, inter alia, are responsible for procurementsof equipment for DCS and I&C at major industrial enterprises. More than 5000 subscribers receive the magazine in electronic format.